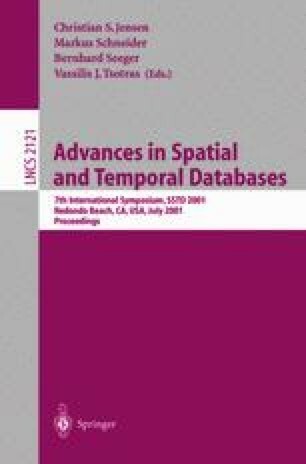 The notion of time granularity comes into play in a variety of problems involving time representation and management in database applications, including temporal database design, temporal data conversion, temporal database inter-operability, temporal constraint reasoning, data mining, and time management in workflow systems. According to a commonly accepted view, any time granularity can be viewed as the partitioning of a temporal domain in groups of elements, where each group is perceived as an indivisible unit (a granule). Most granularities of practical interest are modeled as infinite sequences of time granules, that present a repeating pattern and, possibly, temporal gaps within and between granules. Even though conceptually clean, this definition does not address the problem of providing infinite granularities with a finite representation to make it possible to deal with them in an effective way. In this paper, we present an automata-theoretic solution to such a problem that revises and extends the string-based model recently proposed by Wijsen . We illustrate the basic features of our formalism and discuss its application to the fundamental problems of equivalence and classification of time granularities.